Our expert packing service takes away all the stress of pre-packing the valuable contents of your home. 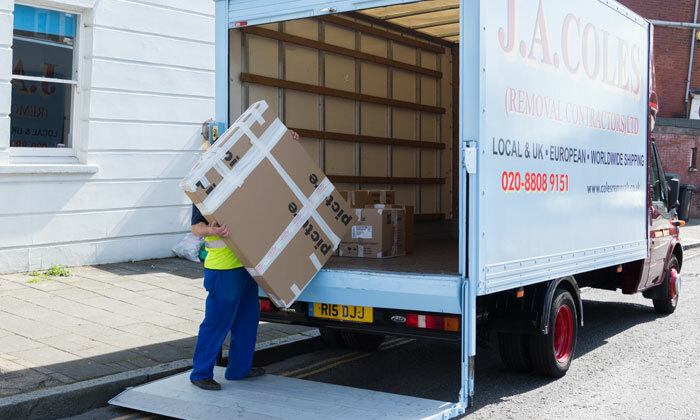 Our fully trained packing teams will bring all necessary materials to ensure everything is prepared for your move. 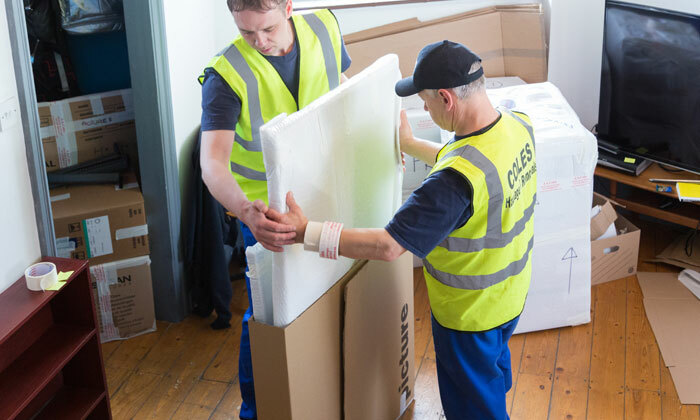 Our team take care to ensure each item is wrapped and packed correctly. With fragile china and crockery individually wrapped, and pictures, mirrors and paintings protected with bubble wrap and sleeves. 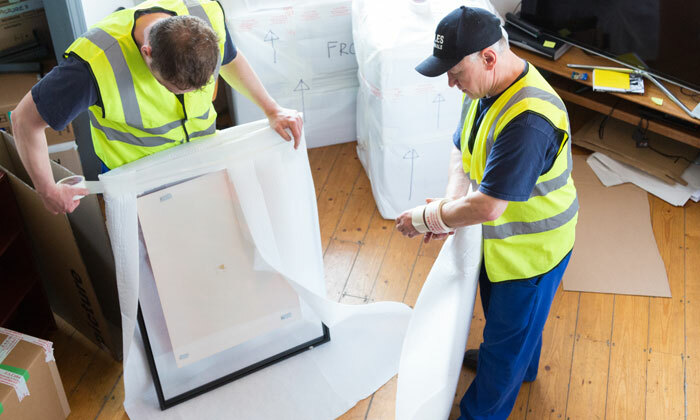 By choosing our expert packing service you know that everything we pack is fully insured and all your possessions are protected. Safely stowed & ready to go! Whether you’re moving across the sea or around the globe, contact Coles today for a free quotation and superior service every step of the way.